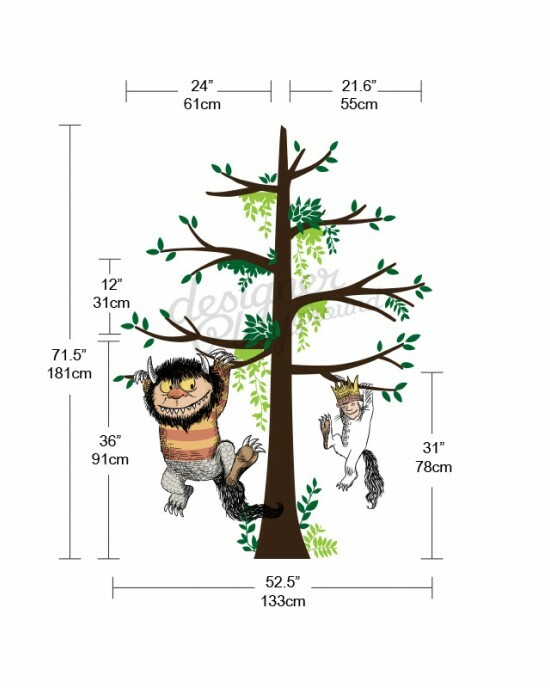 Max and Carol hanging on tree. 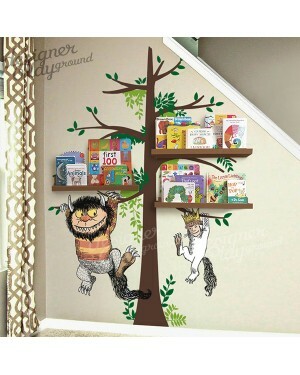 A great addition to your reading corner in a room. 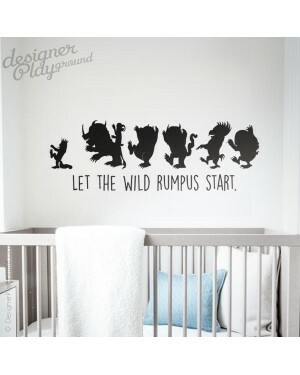 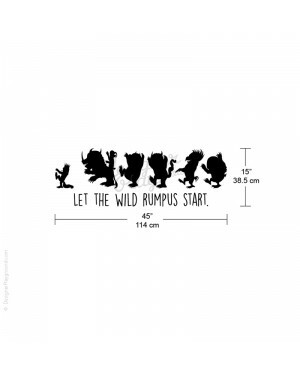 Let the wild Rumpus Start, Max and the monsters silhouette with quote. 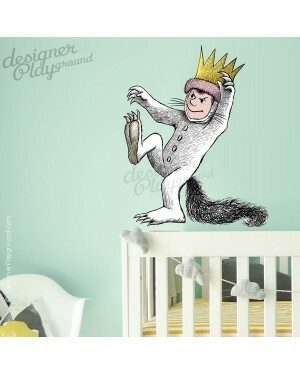 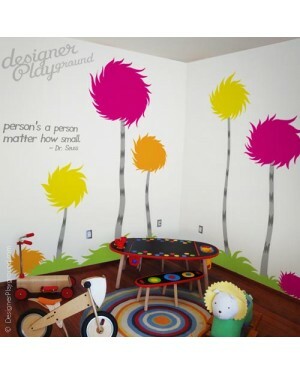 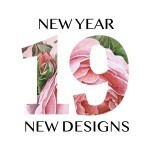 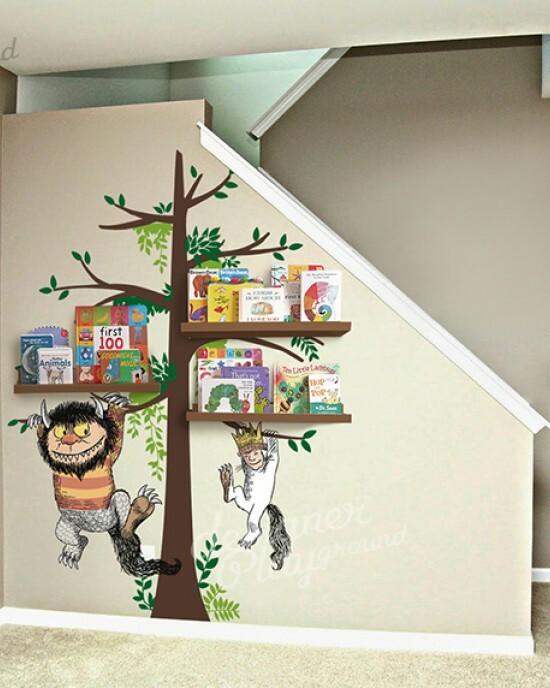 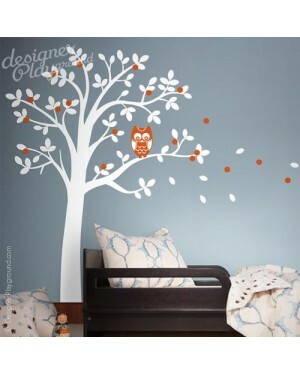 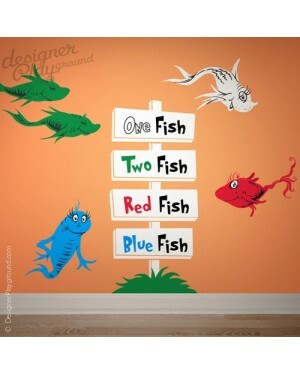 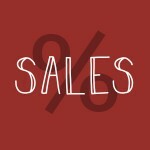 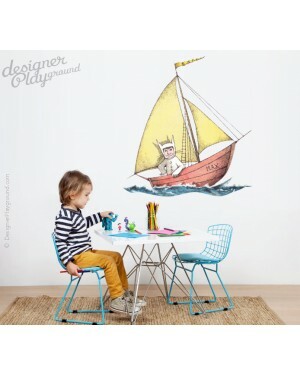 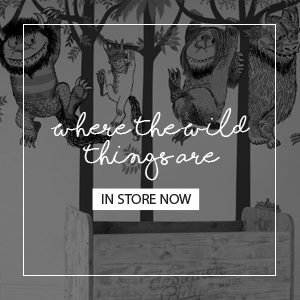 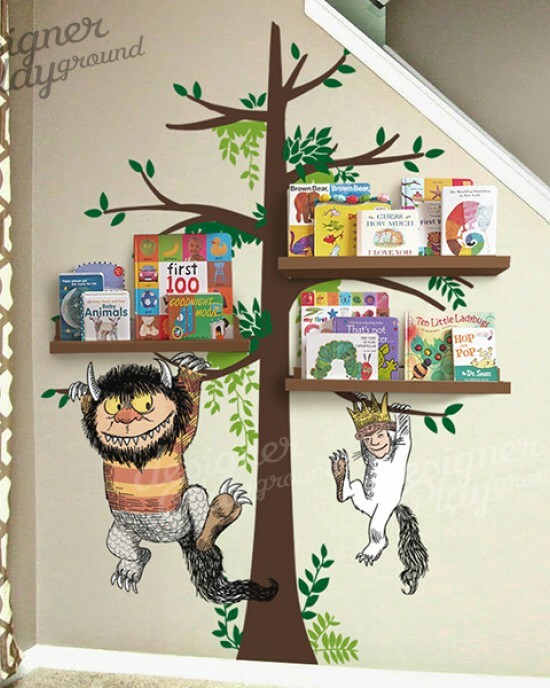 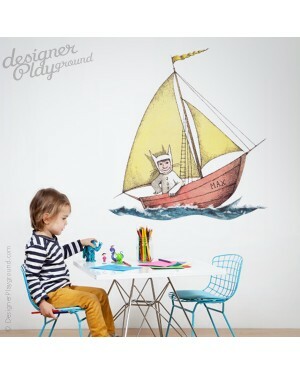 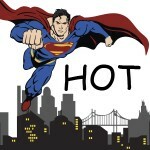 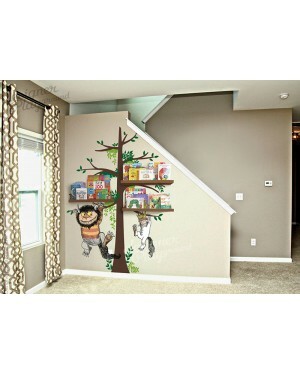 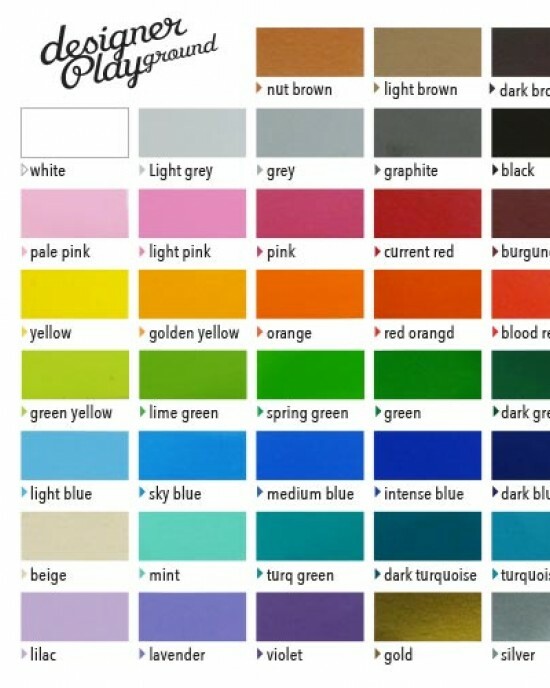 A great addition to your child's room and nursery. 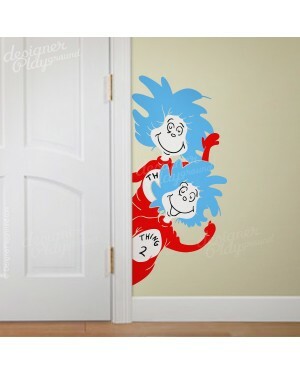 It can be fun in a play..
Thing 1 Things 2 are peeking from the side of door. 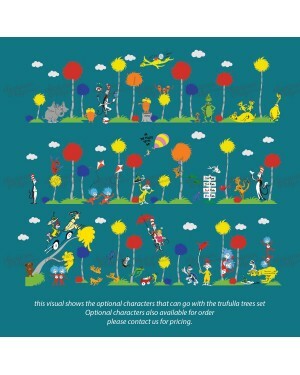 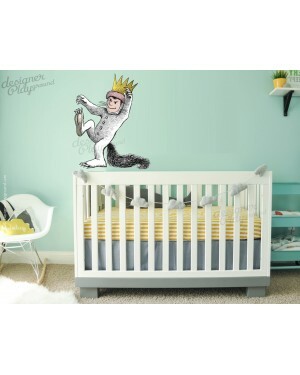 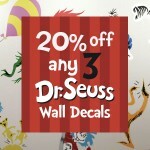 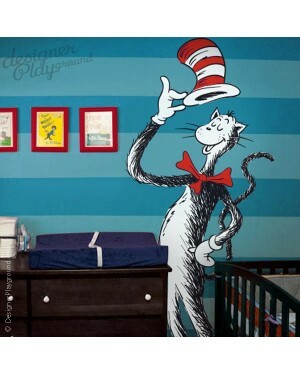 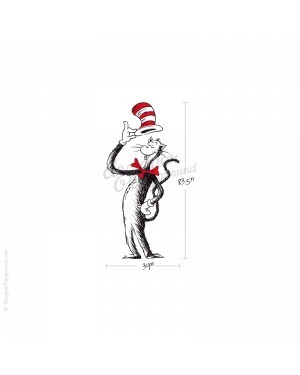 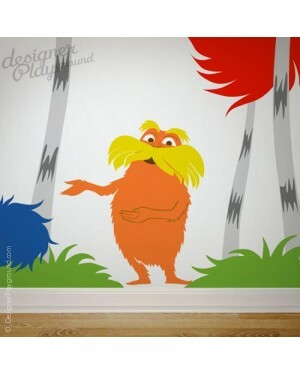 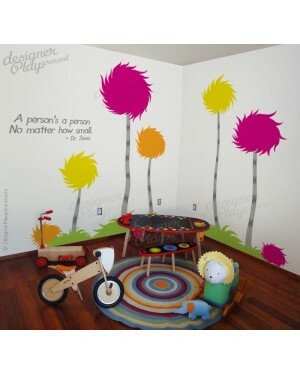 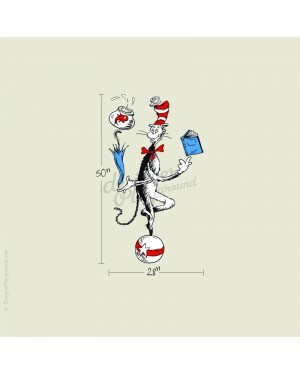 Dr Seuss characters, and more You can choose and add any character that you want, the character ..